Frequently I have been asked why I decided to climb Everest when the ratio of climbers who summit and who die is around 10 to one. In recent years there have been several disasters that have taken big tolls. If I had known this statistic before I made my commitment I may have made a different choice. What I did know was that I had a burning desire and strong inner reasons for wanting to give this mountain a try. What metaphoric mountain are you currently climbing? What would make you choose this one? Why would you risk your old life, old beliefs and current comfort to climb anything? This same, solid “why” can get you to your summit and back. It will support your commitment, assist you in choosing wisely, give you courage and confidence and keep you moving forward. Finding your “why” is the bottom line in creating a successful health and fitness experience and lasting healthy lifestyle change. You will find yourself relaying on this “why” to support you like a rope on your climb. When you slip it will be there for you to grab on to. It will catch you if you stumble and fall. When the storms hit, your “why” becomes your anchor and protection. It is the foundation piece of your climbing gear. Here are some ideas to help you get solid on your “why”. Know it intimately, deeply, with every cell of your body. Write it out several times. If your not sure what it is try the next step. Start a sentence related to your goal: I want to accomplish _____ because? Write for 5 minutes without stopping or giving it to much thought. Once you are done pick your top 3 reasons. My experience has been that in order to stay the course with your lifestyle change goals you must get to the bottom of why you choose it in the first place. In addition being willing to change your goal if it is not powerful enough can make a difference in your ability to hang on when the storm is ferocious. In support of you and your next steps towards a healthier life. 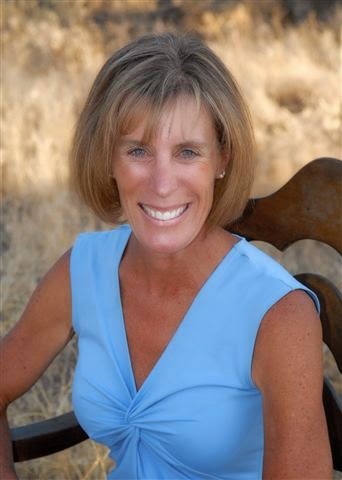 Laurie Bagley MS in Outdoor Adventure Leadership, mother, ACE certified health coach and group fitness coach, entrepreneurial business owner, Veraheart and Boot Camp Hub coach and teacher. Her Health Fitness Coaching Business, focuses on assisting people reach their healthy lifestyle goals. She is also the 6th woman to summit Mt. Everest from the North Col route and has written a book called “SUMMIT“. One woman’s Mt. 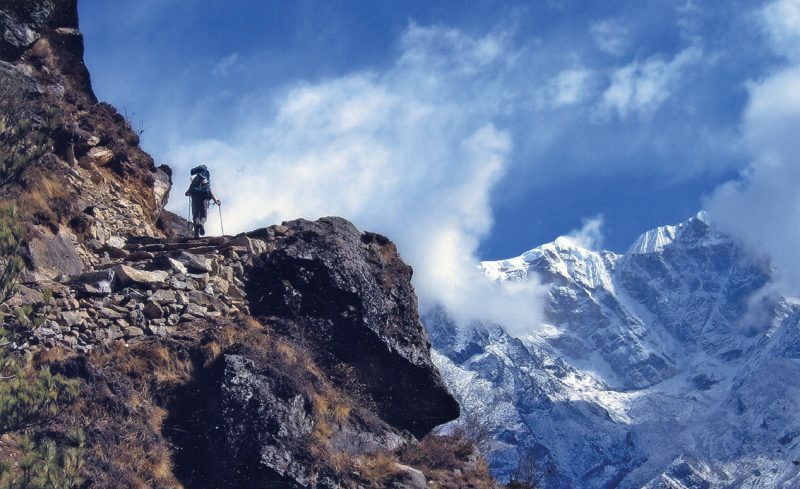 Everest Climb Guides You to Success.